Discordian Records organizes Free Improvisation concerts every Wednesday at Soda and yesterday was the first jam session. 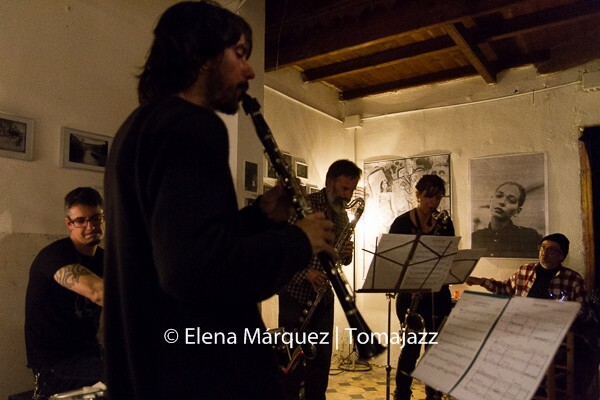 The opening concert was a quartet composed by Ada Rave (ts), Nicolas Chientaroli (pn), Vasco Trilla (dr) and me, Luiz Rocha (cl). Ada y Nico curate the Impro Jam in Amsterdan. 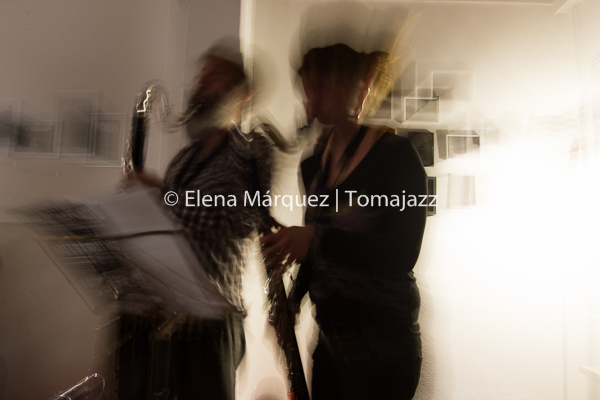 Playing and sharing a house with them at a the Free Flow Festival in south Italy and joining some great jams in Portugal at MIA and Desterro made me feel the urge to see such a thing in Barcelona: a meeting place where free improvisers – with different backgrounds, concepts and experience, can share music and communicate. 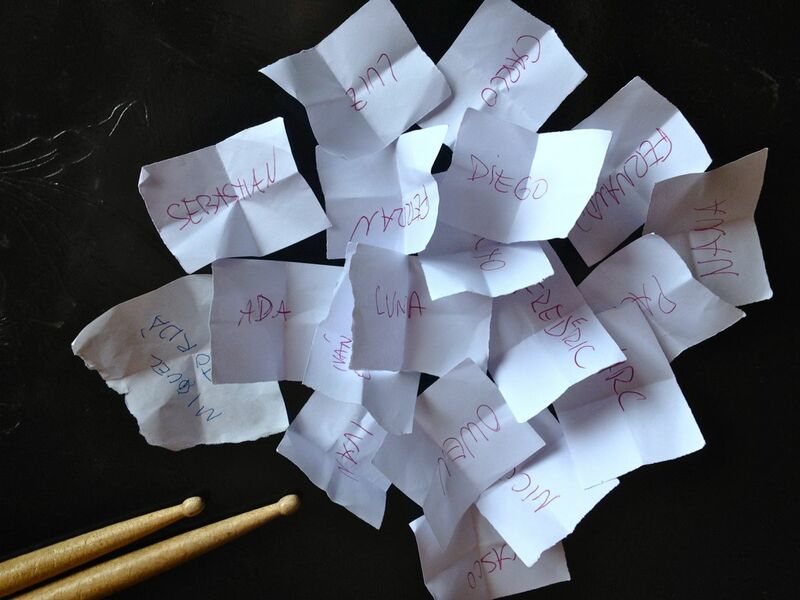 Simple mechanism: for each performance we threw a 4 sided dice to define if the group was either a solo, a duo, a trio or a quartet; then we picked the names of the musicians out of a hat. The grand finale was El Pricto conducting an improvisation with all the musicians who wanted to join. 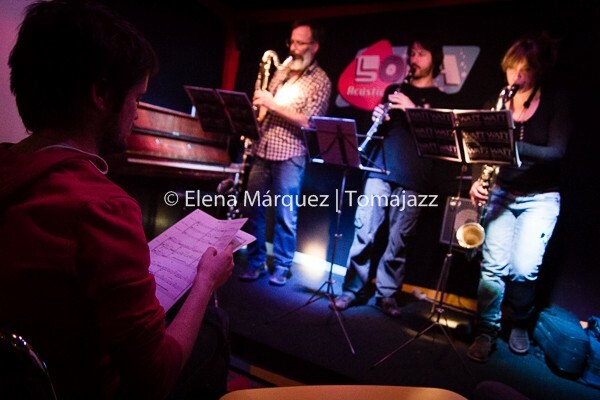 A big synchronicity… today (one day later) the pals from Sessions at Robadors are closing the season with a jam.